FANTASIA GLOSSARY is 29 pages of free literature to help bolster the authenticity of your Fantasia gaming experience. This includes words from our world you may not be familiar with, words Fantasia has redefined, and words Fantasia has made up because the English language was lacking them. It's all here in PDF format. CORE RULES SAMPLE is a few pages from the Fantasia Core Rulebook to display the game's overall graphic quality, level of detail the rules go into (or avoid), and general playstyle. 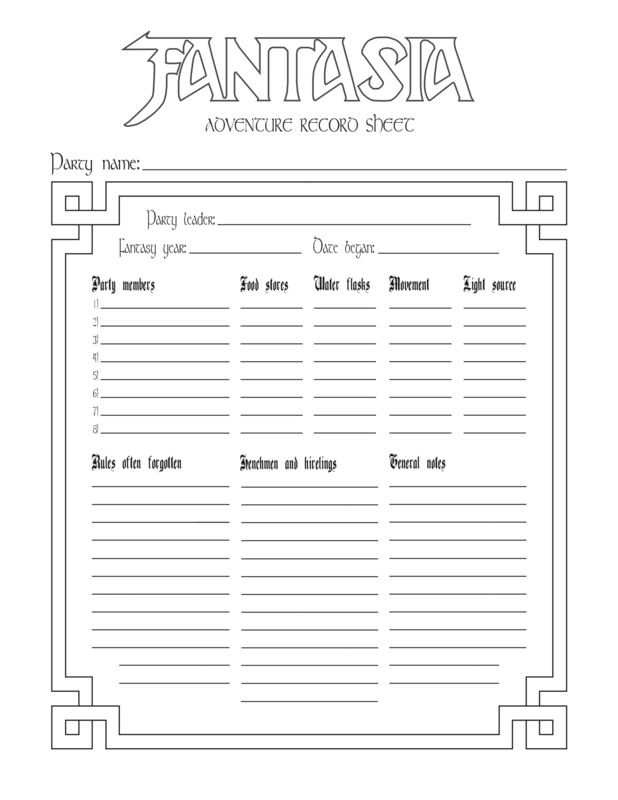 FANTASIA ADVENTURE PACK ONE is all six mini-adventures provided below in one PDF file. AREN TOR is a 2-page mini-adventure. BLOOD FEUDS is a 2-page mini-adventure. CHILLINGHAM CASTLE is a 2-page mini-adventure. THE MISTY MOUNTAIN is a 2-page mini-adventure. VALHELLEN CASTLE is a 2-page mini-adventure. THE VILLAGE OF WOE is a 2-page mini-adventure. REFERENCE SHEETS is a 5-page file in PDF format of the most often referenced charts from all five gamebooks (Rule Book, Player's Book, GM's Book, Adventurer's Book and Advanced Book). 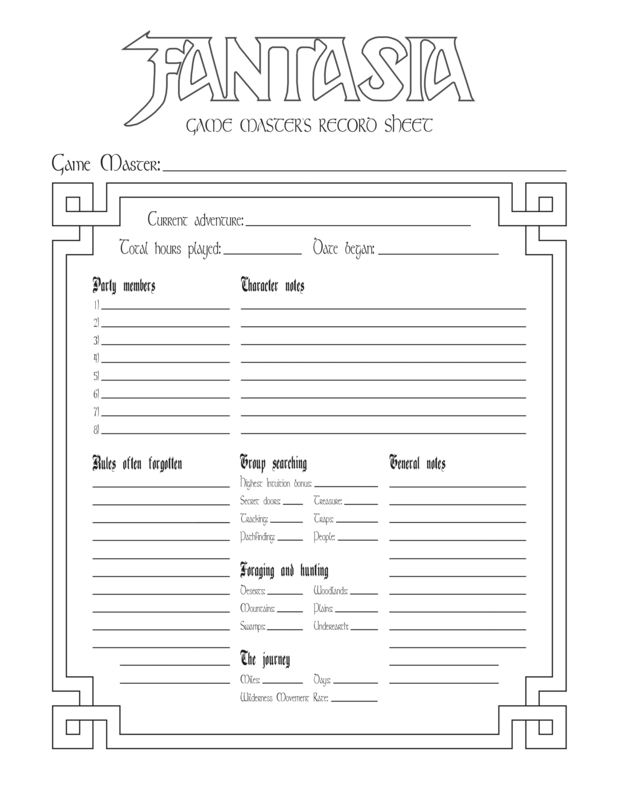 PDF RECORD SHEETS include the individual Adventure Record Sheet, Character Record Sheet and Game Master's Record Sheet all in PDF format in one Zip file. 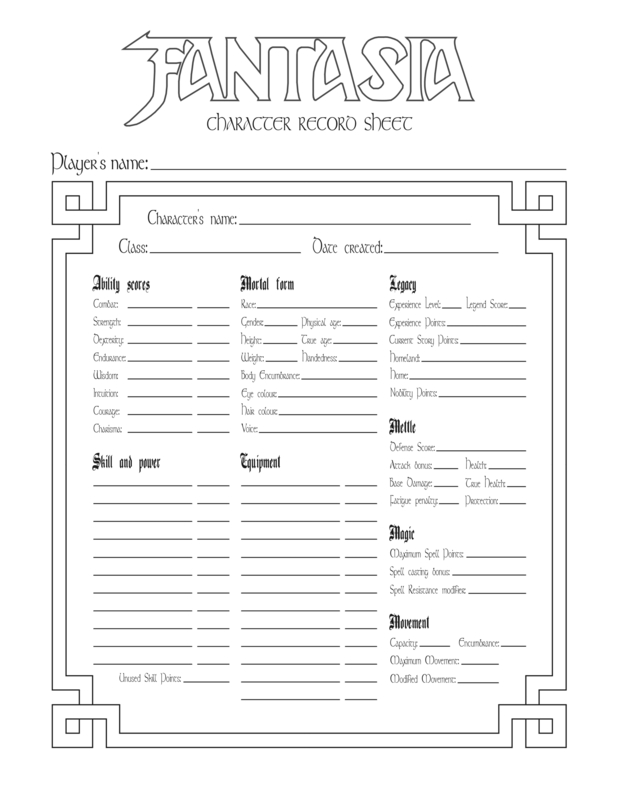 JPEG RECORD SHEETS include the individual Adventure Record Sheet, Character Record Sheet and Game Master's Record Sheet all in JPEG image format in one Zip file. CORE RULES ERRATA is a link to a free PDF download of core rules pages, updated as of February 2008. 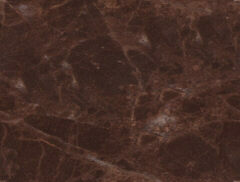 FONTS are the fonts used through the Fantasia pages on this website, for optimal viewing.